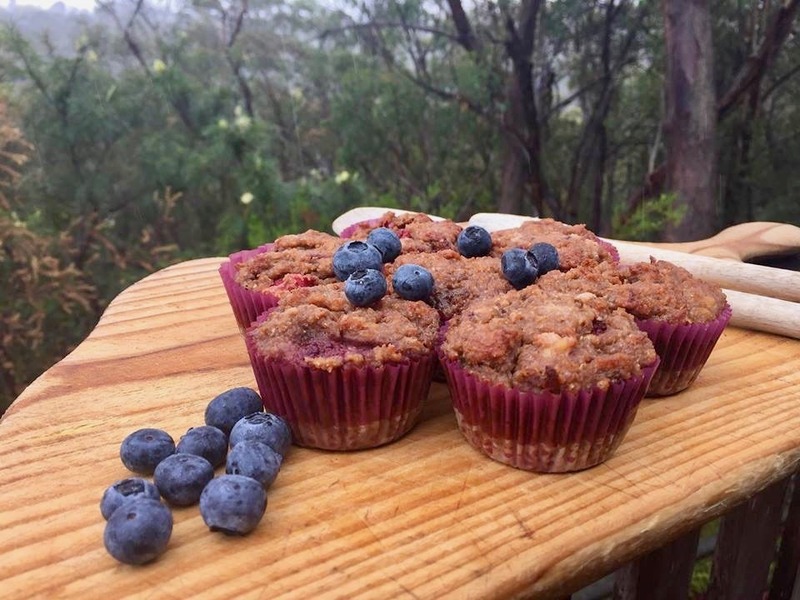 Our Healthy Berry and Quinoa Muffins are all you want and nothing you don't. Muffins are an all-time favourite and loved by almost everyone. However, the unassuming muffin might appear to be healthy but is often loaded with sugar, high carbs, and bad fats. Sometimes all you want is something sweet but without the guilt that is a result of such indulgences. Packed full of strawberries, bananas, and quinoa, this unique combination of ingredients results in scrumptiously moist and nutritious muffins that are sure to curb that craving and leave you happily satisfied. Nibble on them for breakfast, as a healthy snack or even for dessert. Preheat oven to 180-200°C fan force. Cook the white quinoa following the instructions on its packaging. Allow the quinoa to cool. Combine the flour, almond meal, bi-carb soda and cinnamon in a bowl and mix together. Then add the cooled cooked quinoa to this flour mixture, blend all together well and set aside. In a separate bowl, combine the coconut sugar and coconut oil. Mix in the cottage cheese and the mashed bananas. Ensure that the mixture is well combined together. Add the strawberries to the flour-quinoa mixture. Stir to combine all together and then add this to banana- cottage cheese recipe. Fold together gently, until just combined. Do not over mix. Prepare a cupcake baking tray with 12 patty large pans. Using a large spoon divide the mixture equally into the 12 patty pans. Bake muffins in the pre-heated oven for approximately 30 minutes or until when a toothpick is inserted into the muffin comes out clean. Before serving allow the muffins to cool.